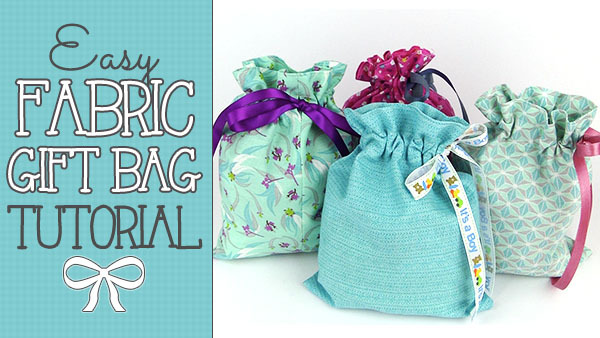 Are you looking for quick and easy bags to make? Well here is the answer to your prayers. We have 10 different tote bags for you to make. Some are super easy some take a little more attention to detail but most are able to be made by beginners. 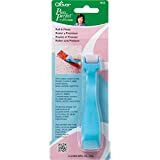 Just follow along with the tutorials. Make these up from left over scraps or make them in fabric that suits the recipient. They will love getting a personalised gift bag from you. 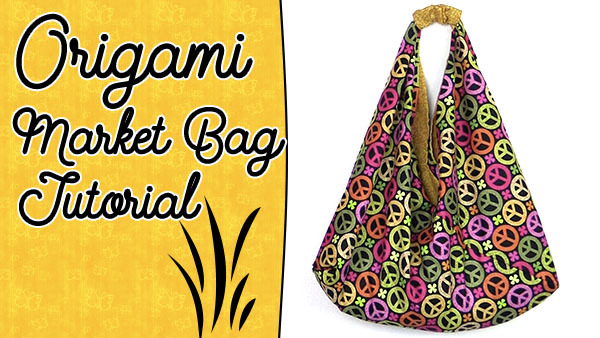 This Origami or Slouch bag is super quick and easy to make. Soft and drapey it’s a great market seller. 3. 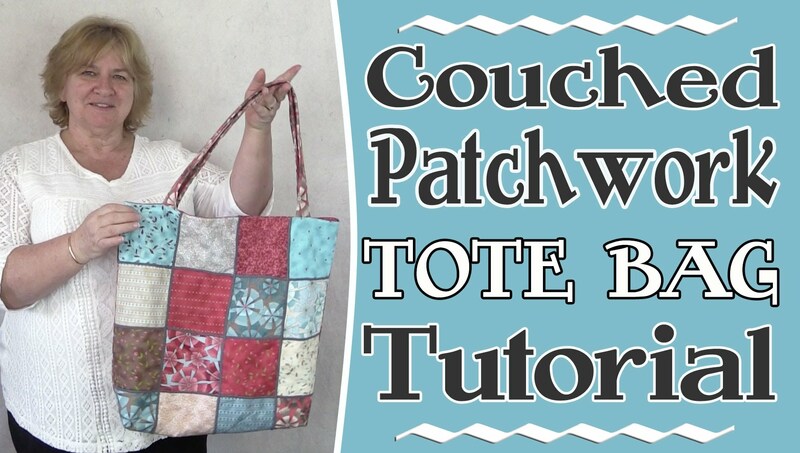 Super Cute, Super Easy – Moda Charm Square Tote Bag Tutorial. 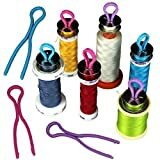 Make them from Moda Charm Squares or cut your own from fabric you have on hand. Either way these charm square tote bags are quick and easy to make and they look great when they are finished. 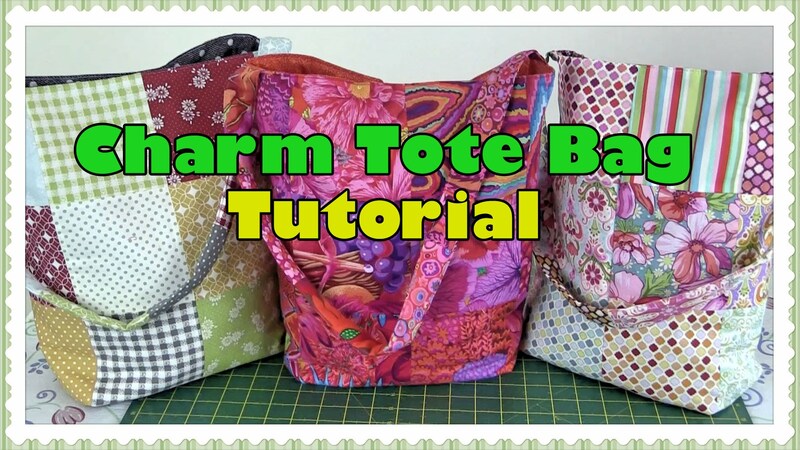 Another quick and easy tote bag to make. I made these using Moda Charm Squares but you can cut your squares from fabric in your stash. The couching just finishes the bag off. And it’s easy to do. 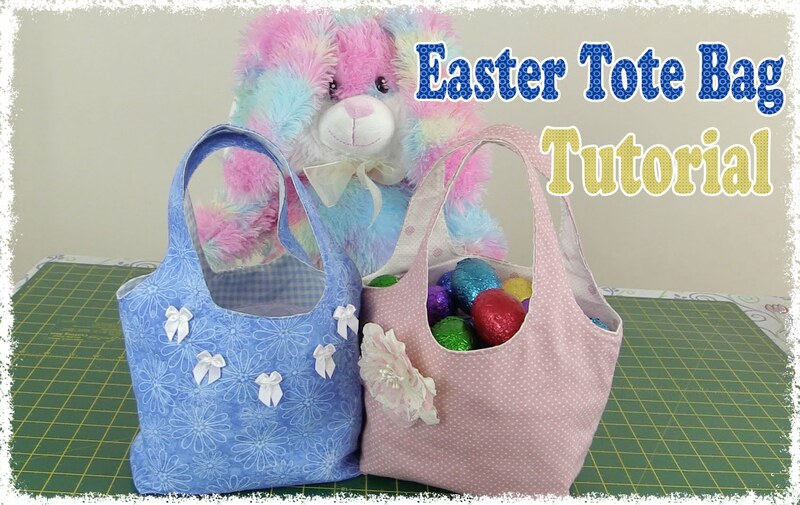 We made this as an Easter tutorial, but you can make the little bags up at any time of the year. 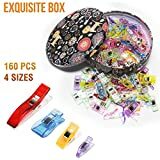 They don’t only need to be used for easter eggs, your daughters can keep there dolls clothes and accessories in them. Really quick to make. We made these from left over Moda layer cake squares but you can always use 10″ scraps from your stash. 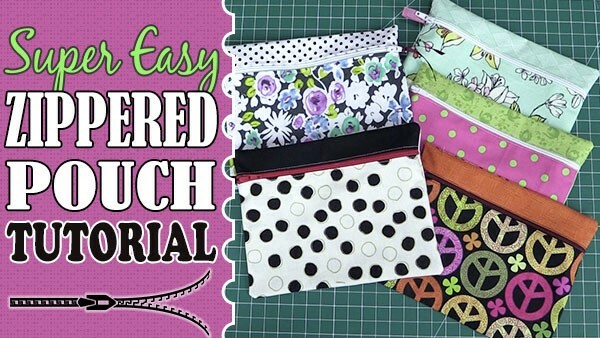 This is a quick and easy pouch for a beginner to make. 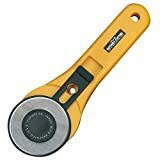 Don’t be put off by the fact that it has a zip. 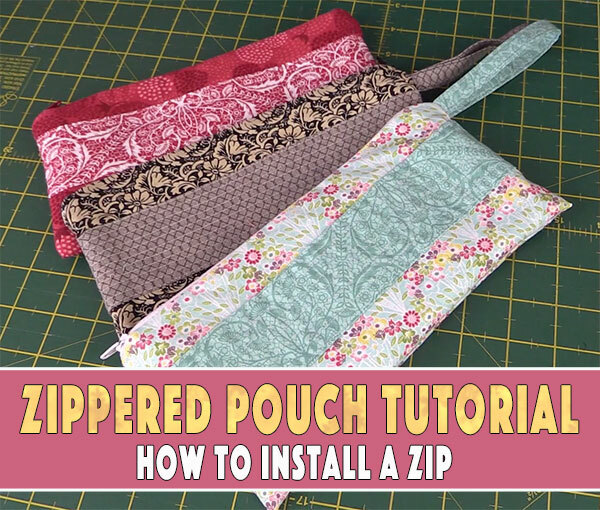 We show you how to install the zip in the tutorial. 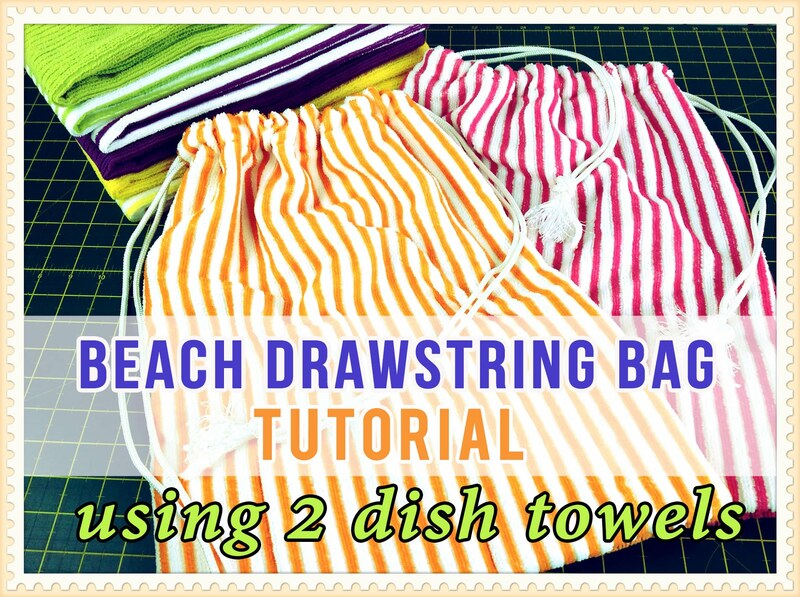 A quick and easy beach bag to make from microfiber tea towels. There are pockets on the inside and it’s great for holding wet togs and towels. These pouches are so handy. 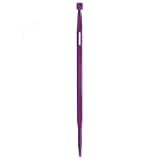 I carry one in my handbag to hold receipts. but you can pop some makeup in them as well. 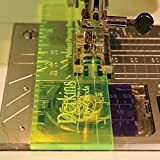 So easy to make and because of how we make them, they are fully lined when they are finished. Again don’t be put off by there being a zip, we show you how to put the zip in and it’s really easy. A simple bag to make, as there is no lining. We used a nice piece of canvas or furnishing fabric for this one. It’s made in one piece so it’s best made with a print that is non-directional. 10. 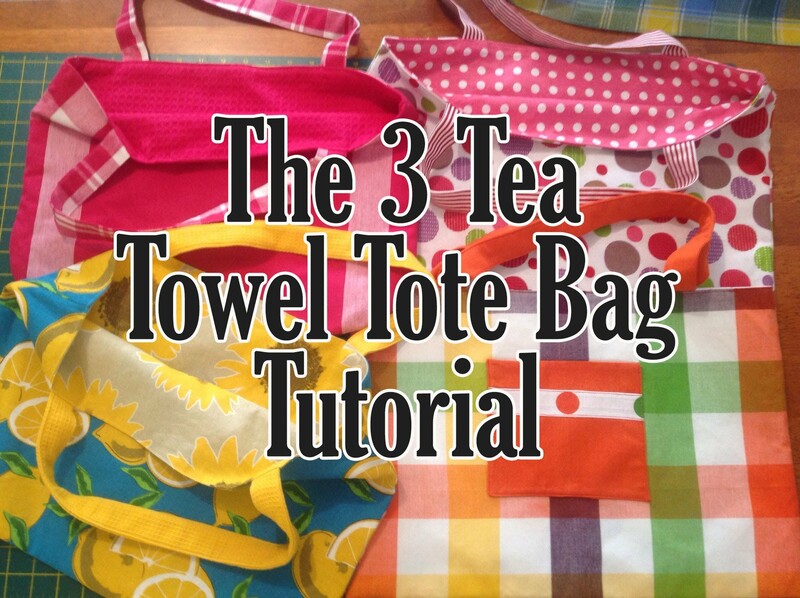 The 3 Tea Towel Tote Bag Tutorial. I love these bags. It’s so nice to use up those tea towels that are just too pretty to use on drying the dishes. 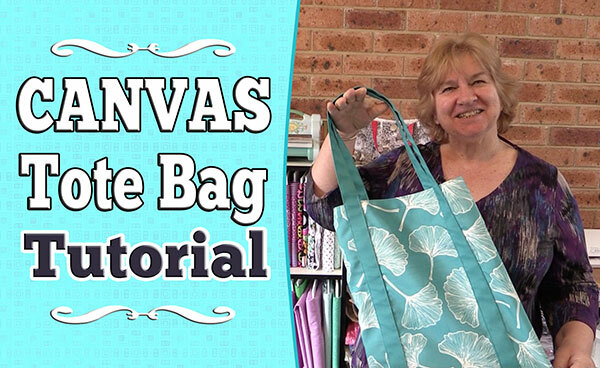 This is a quick and easy bag to make and fun to do. Tutorials are very well presented. Like the preciseness and accuracy of your project details.